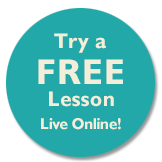 Stephie is our specialist, advanced piano teacher, providing live online advanced piano lessons via Skype, with 26 years’ teaching experience. With Stephie’s teaching and performing experience, she takes students beyond ABRSM Grade 8 to study for any of the four Diplomas: ARSM, DipABRSM, LRSM and FRSM. Stephie has been teaching International Baccalaureate (IB) students for 15 years. This involves aspects of composition, performance and critical analysis of music, helping students to develop their abilities to enhance their appreciation and enjoyment of music. Throughout the years, Stephie has also taught elementary-intermediate-advanced levels of music. 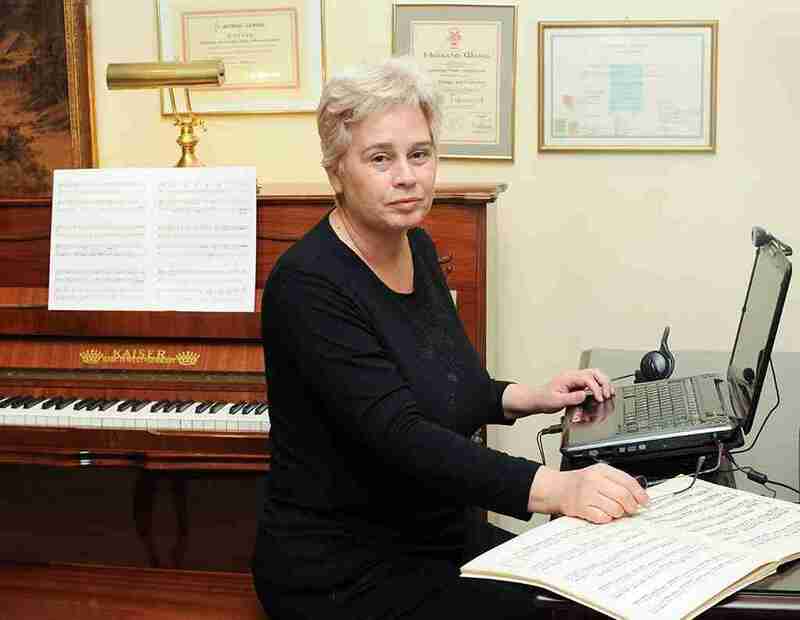 This has provided her with extensive experience, including rigorous preparation and high performance standards required for Ministry-set Examinations, Exit Criteria, Piano Competitions, Master Classes and Diplomas. Her experience in performance includes work with the Amberlink Ensemble which she co-founded with her sister in 2012. The ensemble comprises six performing artists. Stephie’s years of teaching provided her with a wealth of information, books, CDs and Creative Listening material that can be used to help advanced piano students prepare successfully for up-coming recitals, presentations and examinations. During the 11 years in her role as Musical Director of The International School of Athens, Stephie directed 23 musical concerts there and 5 musicals. It was here that she created and developed the music department, responsible for implementing the IBMYP, IB Diploma Programme and both the National Curriculum and US Curriculum. Stephie has also taught at the Attikon Conservatory (Athens) and the National Conservatory (Athens). Stephie’s current work in online advanced piano lessons (IB Music Diploma), has allowed her to work closely with Year 1 and Year 2 IB Music students. Teaching them at their preferred pace and in their preferred manner of learning, and enabled with all the online tools and materials needed for students to excel in their studies, Stephie thoroughly prepares them for exams and exit criteria.